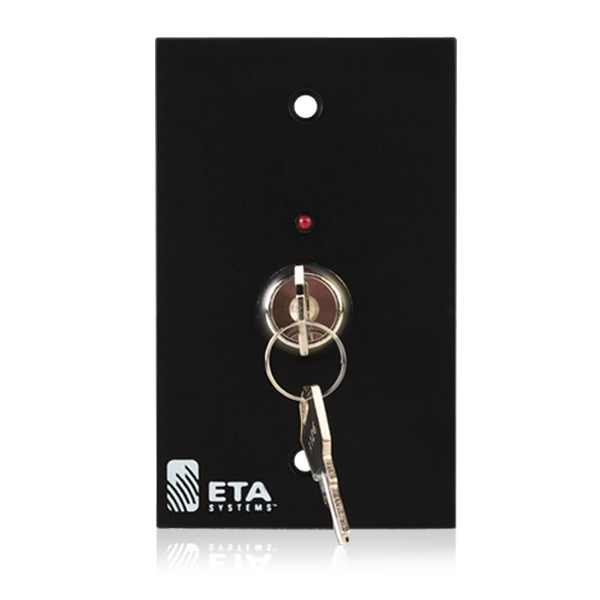 The ECS-KSW3M is a single gang electrical cover plate that works in conjunction with the ECS-3 electrical sequencer. 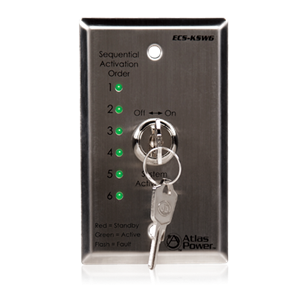 The ECS-3 electrical sequencer can be remotely activated and monitored using the ECS-KSW3M control panel. 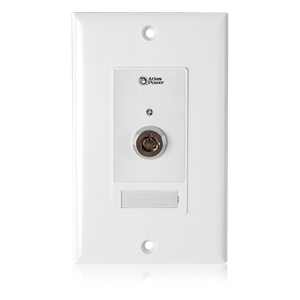 This panel can be placed several hundred feet away from the ECS-3 sequencer. A Keyed On / Off switch is provided for security.